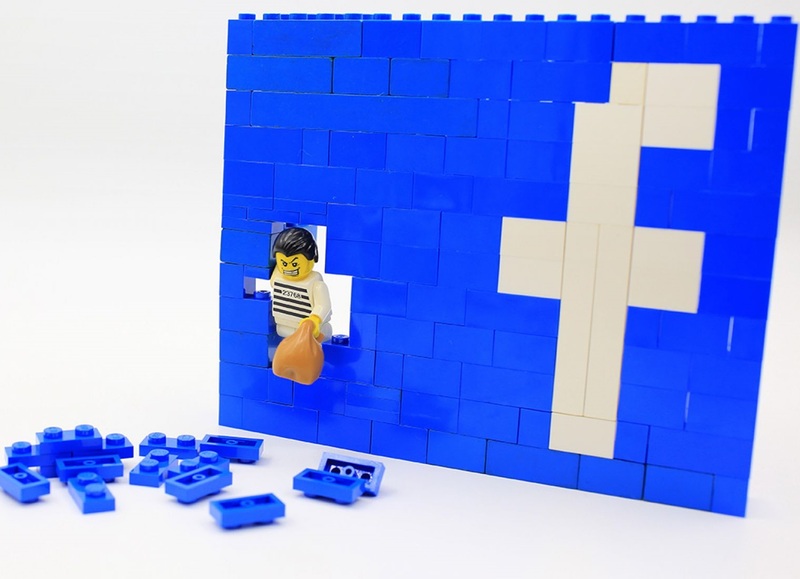 Facebook’s Crackdown on Cybercrime Groups! For a long time, the tech giant Facebook has faced a lot of trouble with scammers, hackers, identity thieves, and spammers. Even after a crackdown last year, the tech giant is unable to get rid of them. The CISCO cybersecurity research division Talos is also involved in investigating such people. Talos claims that there are many groups on the platform that appear to be fraudulent, illegal and shady. Some of these groups have been shut down, but their appearance keeps growing. These groups can easily be searched by people logged into Facebook. Talos reports there are a total of 74 such groups with over 385,000 members from across the world. These groups are even easier to find as they are sometimes recommended by Facebook itself, once a user joins, allowing finding these groups fairly easy. Stolen credit card numbers, drivers’ licenses, and requests of huge fund transfers have also been advertised on these groups. Even the services advertised are sometimes reported as scams, tricking buyers. This problem has been going on for a very long time. These groups have been a source of trouble for security researchers, as their deletion has only caused several other similar groups, with similar names and identical functionalities to appear all across the social media. "Social media has provided tools enabling individuals from all over the globe to congregate and share ideas. This is one of social media's defining features. However, the underlying computer algorithms that help us connect, suggesting new friends or networks, are not intelligent enough to distinguish benign activities from the unethical or outright illegal. ", explained Jon Munshaw and Jaeson Schultz in a blog post on TalosIntelligence. Facebook claims that they are continuously removing such groups and that they are always on the lookout for similar activities, anywhere on the social media. These groups are not only dangerous and fraudulent, but they are a direct attack on Facebook’s privacy policies, with people losing large sums of money. Talos claims that Facebook is not doing enough to stop such groups from appearing to the surface. While the social media giant claims to be removing some of the groups, Talos reports that Facebook has only been deleting some of the posts from these groups. However, Talos is working with the Facebook security team to rid the social media of these malicious groups. A majority of such groups has been taken down, with crackdowns of various other groups on the way. Related: Linux Creator Linus Torvalds Bashes Social Media Platforms for Encouraging the Spread of Hate Speech! As Talos and Facebook work hard towards making Facebook save for the community, many questions arise, as to how much longer these scam and fraudulent groups will remain. However, only time and advances in technology will be able to answer that. Read Next: Facebook is Reportedly Testing Several New Features for Groups and Pages!